A musician from York with Radio Plays on BBC Radio 1 and 1Xtra ‘Kritikal Powers’ has joined forces with Golden Firs, a singer song writer who has supported the likes of James Bay and Emeli Sandé, to create a powerful song with a positive message that ‘it is ok to speak about mental health’. The song will be available to buy on all online platforms including iTunes and Apple Music to raise money in aid of national UK charity PAPYRUS that exists to give young people hope and to prevent young suicide. The song will be performed live in venues in North Yorkshire as part of “The Liberation tour” which will launch on the 10th of November 2017 at Forty-Five Vinyl Café in York 7pm-9pm, raising money in aid of PAPYRUS. The artist behind the idea says the main aim of the project is to raise awareness and get people talking about difficult issues like mental health and suicide. Kritikal Powers has been making music for 11 years and often writes about his own pain and experiences in his music. Last year in an interview with Jericho Keys on BBC Introducing York & North Yorkshire, Kritikal talked about the loss of his alcoholic father and how it affected his life, the interview was featured on BBC Radio 4’s Pick Of The Week. Kritikal Powers said “It has been great to have my music shared on mainstream radio, but the most rewarding thing for me is how my music can reach out to people, they can relate to it. It gives people hope”. The project is supported by Inspired Youth, an award winning not for profit social enterprise who specialize in creating media campaigns that highlight social issues to reduce stigma and raise awareness. 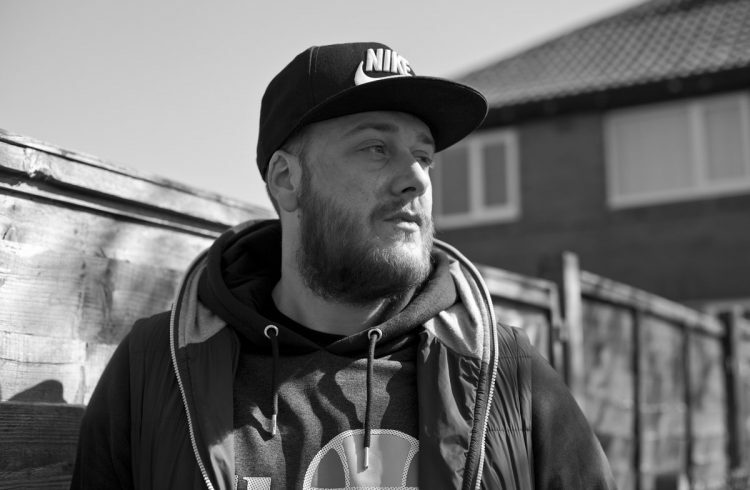 Golden Firs who has collaborated with Kritikal Powers on the song, is a singer songwriter who has supported artists such as emile sande, jake bugg and James Bay. The two artists will perform the song live as part of ‘The Liberation Tour’.